THE WORLD'S FIRST TAILOR-MADE SPORTS SHOES FOR HEALTHY LEGS AND HOOVES. JUST AS UNIQUE AS YOUR HORSE. No iron, no nails! But that’s not all. Megasus Horserunners are flexible and allow for natural hoof movements on all terrains. They protect your horse’s hooves, they are easy on the joints and provide a cushioning effect. 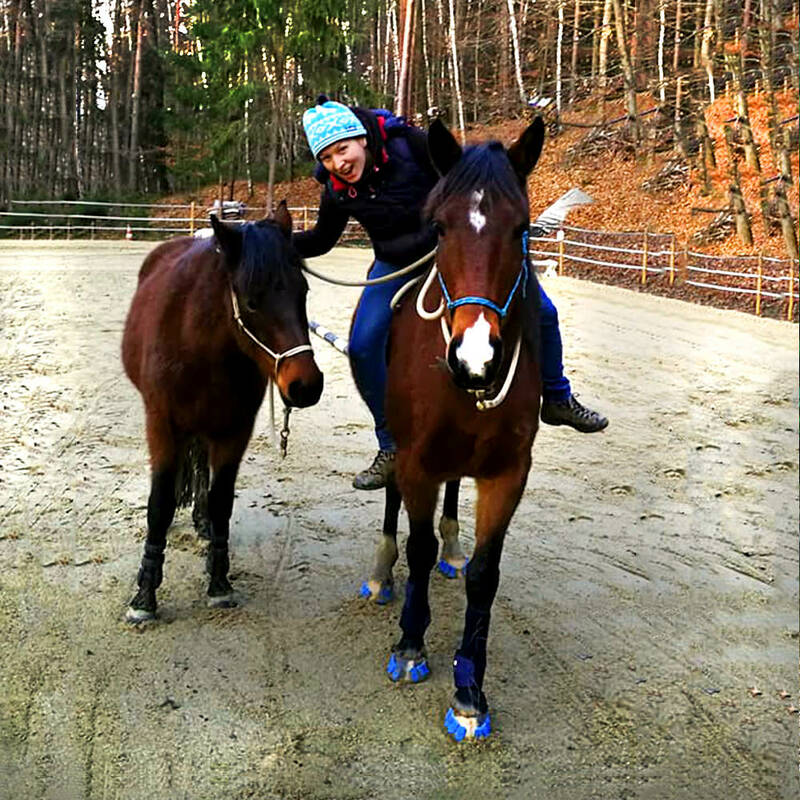 The Megasus Horserunners give you the full freedom that you need and you can adapt them to your individual needs. Not only can you quickly and easily customize them to your horse's hooves, you can also choose between three different fastening systems. The soles - the Horserunners - remain the same, how you fasten them changes. This gives you and your horse endless possibilities. It doesn't matter if you want to put your Megasus on and take them off at any time or need permanent protection. 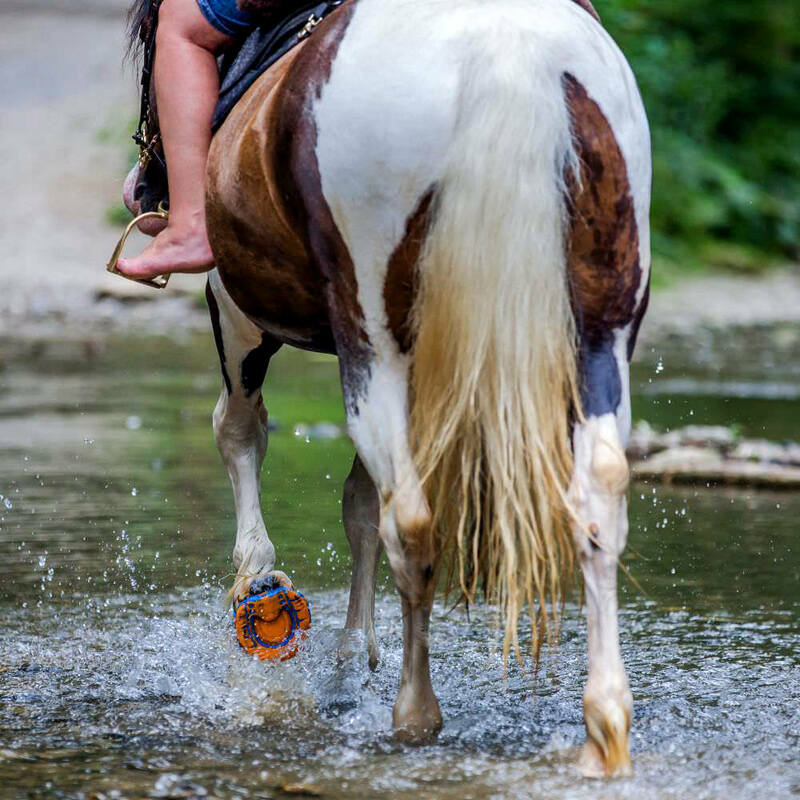 With the Megasus Horserunners, you are ready for any adventure. 1 Horserunners. 3 Fastening systems. 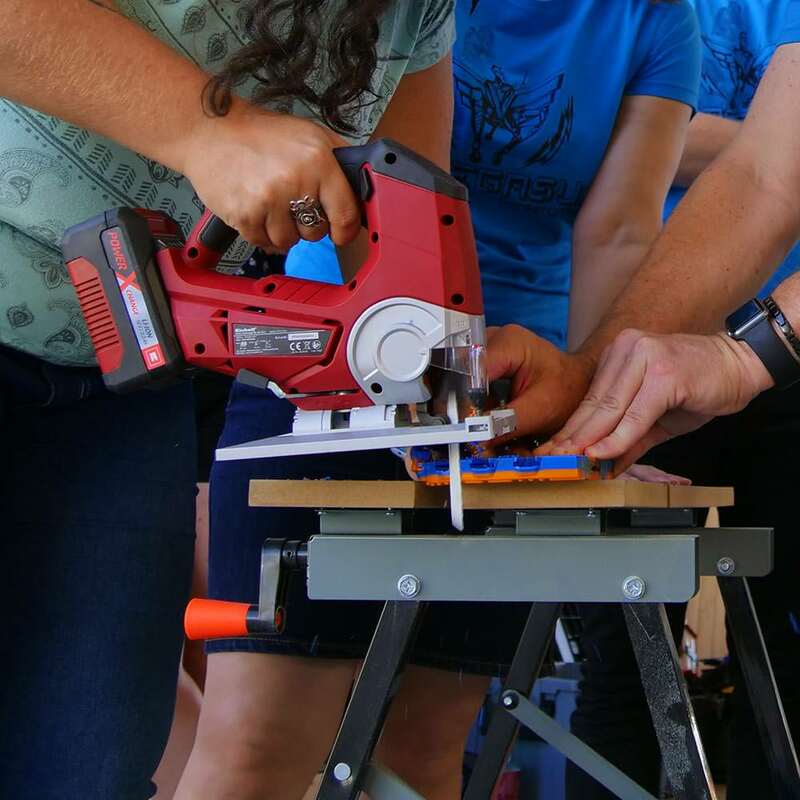 With the Megasus Run’n’Fun and the Megasus Quick’n’Stick protect the hoof permanently and thanks to improved hoof quality, you can always begin a barehoof phase! 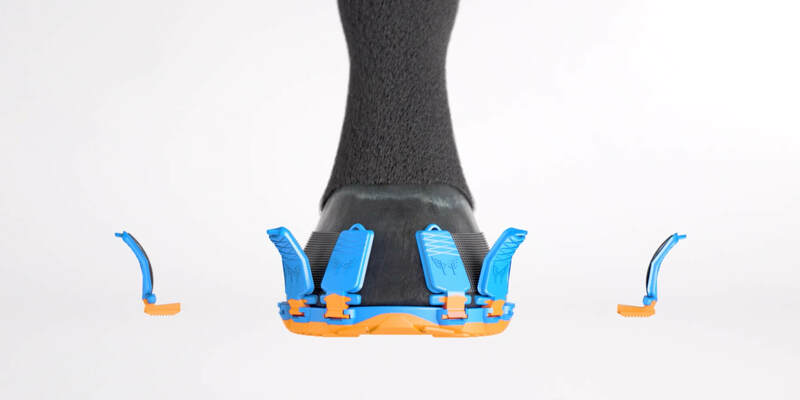 With the clippable Megasus Med’n’Rehab, protect the hoof only when needed and provide medical care at any time. The soles remain the same, only the fastening system changes. 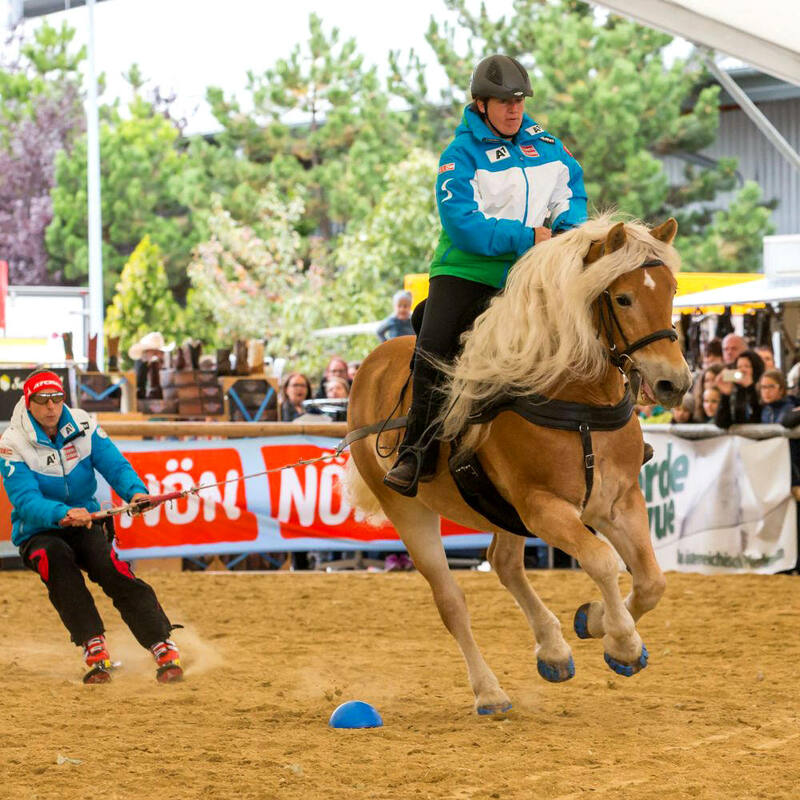 Megasus Run’n’Fun as permanent hoof protection for regeneration and supporting healthy horn material or the clippable Megasus Med’n’Rehab for medical care or corrective trims: Our systems were successfully used for lamintic horses and for orthopedic corrections. 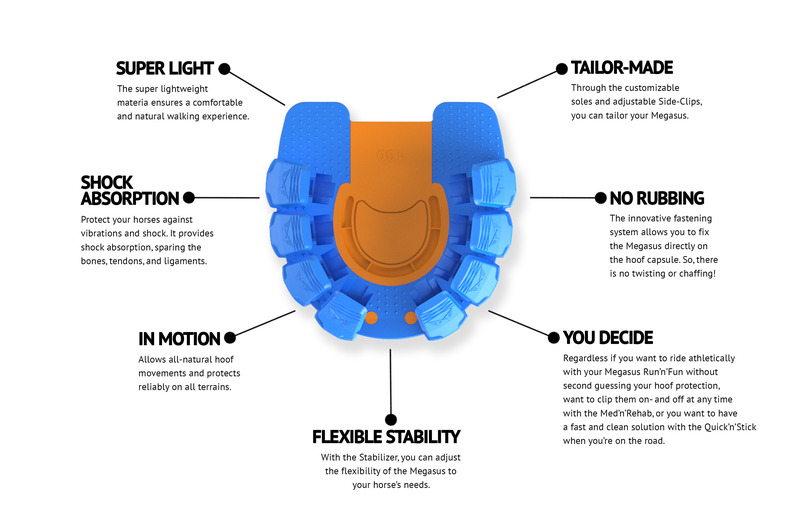 With the Megasus you can cater to the individual needs of the horse: from more stability, to soft filling, and right up to adjusting the breakover of the toe with little effort. Your Megasus are fitted to your horse and not the other way around. You can select from out 3 fastening systems and customize the Megasus to your horse’s hooves. But that’s not at all. You can also offer the hoof more stability by inserting our stabilizer. When transitioning from iron horseshoes to barehoof, horses with thin soles or weak hoof walls profit from stability. Without iron or nails! The hooves are the basis of a horse’s long and healthy life. The Megasus Horserunners allow all-natural hoof movements without chafing or slipping. Like a sports shoe, they provide shock absorption and spare your horse’s joints. They protect the hooves from vibrations, concussions, and allow the hoof to move naturally. This positively effects the health and wellness of horses.